Matt's Bestselling Book Available Now! Corporate keynotes reimagined—fun, motivating, and uplifting. 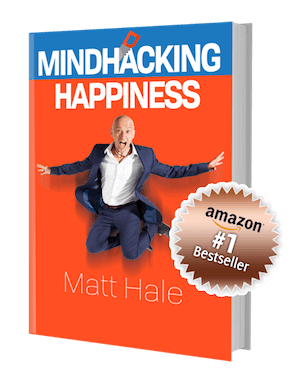 The ultimate speaker to captivate your entire audience and have them wanting more. Entertaining, original and laugh-out-loud funny! Watch the video to see Matt in Action. 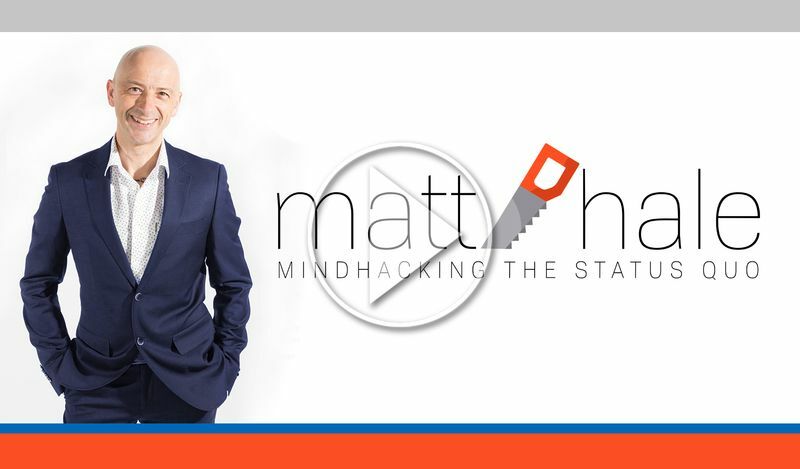 Combining the fun of audience participation with incredible abilities of the mind, Matt transforms traditional motivational speaking from boring to BRAVO! “Consummate professionals, absolute pleasure to work with. The whole process was a breeze, you have an incredible ability to put a panicky event manager at ease! “Captivated the entire audience from the minute he walked on stage. “We had a large corporate audience to entertain and Matt had everyone engaged from start to end! I received great feedback, everyone was amazed and found the show very funny! Matt and Kathryn were great to deal with leading up to and on the night. I would definitely recommend, thanks again! Ready to Book Matt To Inspire Your Audience? Have questions about availability or need more information? Simply enter your message using the form on the right and we’ll get back to you right away. Or pick up the phone and give us a call. We’re looking forward to meeting you!